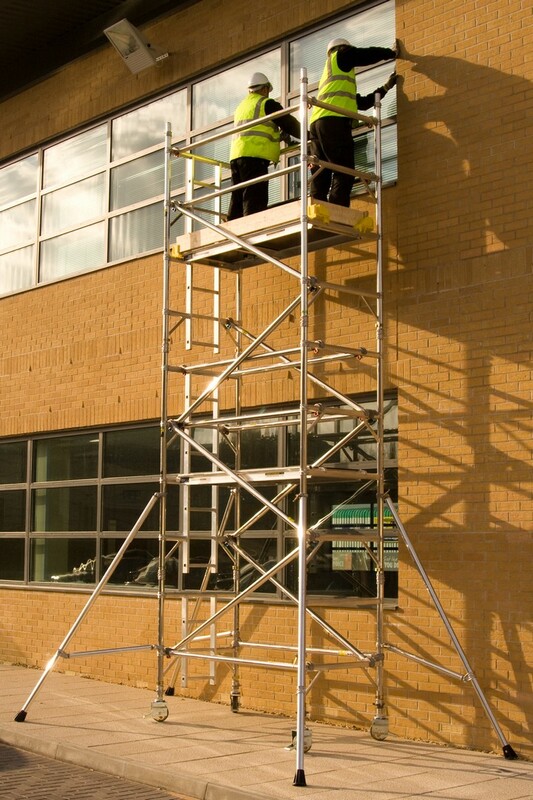 Designed to be used in narrow and awkward locations, all towers are supplied with full instructions for safe erection. (check that all components are there before starting assembly.) *charge levied to handrail height.